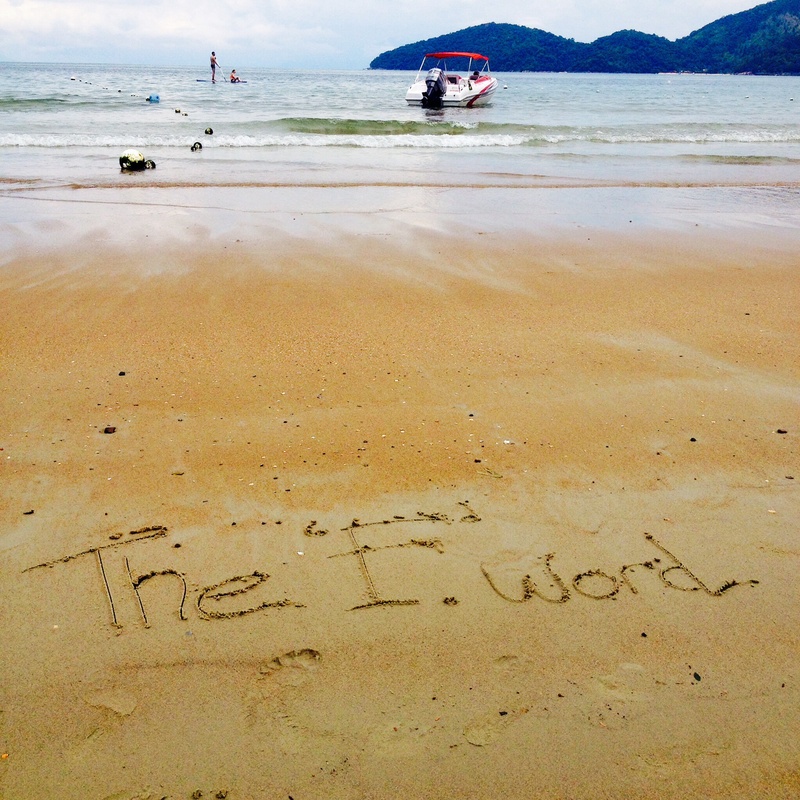 The ‘F’ word goes to the beach! Making a mark and playing in the sand. Making my way through Brazil; travelling from beach to beach and all the amazing sites around; I figured I should start making myself useful and leaving my mark. Just like a big kid I played at the beach and scribbled in the sand. So here they are- plus they make pretty cool pics.